Wear headphones for optimal results! For this meditation, wear headphones for optimal results! 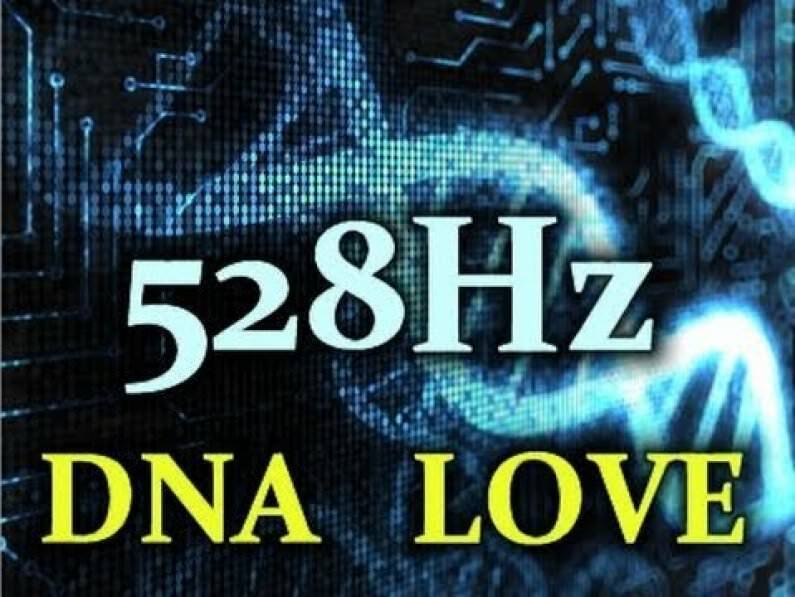 528Hz DNA Frequency healing with holophonic bells mixed in with low and high theta binaural beats. Holophonic, binaural theta wave meditation helps to facilitate the development of the 3rd eye, which innately understands the symbols and pictures of multidimensional stimuli. This video contains a diagram of the 64 codons of dna in your body. 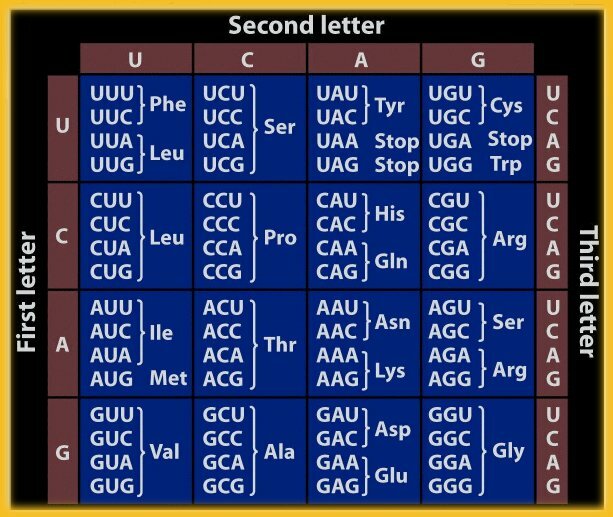 We typically only access 20 of these codons. 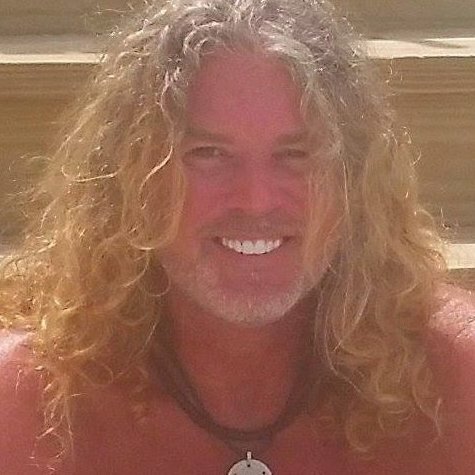 In this meditation, envision each codon activating when it becomes yellow. Be sure you protect yourself before any meditation!